Is there a lower age limit for classes? We currently are taking on students from the age of 5. Adult classes for both the QiGong and Shaolin Kung Fu run from age 14+. Yes, parking is available on site for people attending a class and is on a first come first served basis. Little Dragons Shaolin Kung Fu classes are on Saturdays from 10:00 to 11:00am. QiGong classes are on Saturdays from 11:15am to 12:15pm. Adult Shaolin Kung Fu classes are on Saturdays from 12:45 to 14:45pm. For the adults and children’s Shaolin Kung Fu classes there is a one-off joining fee of £15. This includes your BCCMA license registration and insurance. Licenses are renewed annually and cost £13 per student at renewal. When students are graded there is an additional fee of £20 and £5 for sashes. QiGong students can purchase optional insurance at £15 which is renewed annually at a cost of £13 per student. We recommend this insurance however it is not mandatory. Kung Fu students are not required to purchase separate insurance for QiGong as this is covered in the above BCCMA license. I have mobility problems, can i attend classes? If you have any doubts or concerns regarding mobility please get in touch with us to discuss further to see if we can help you. 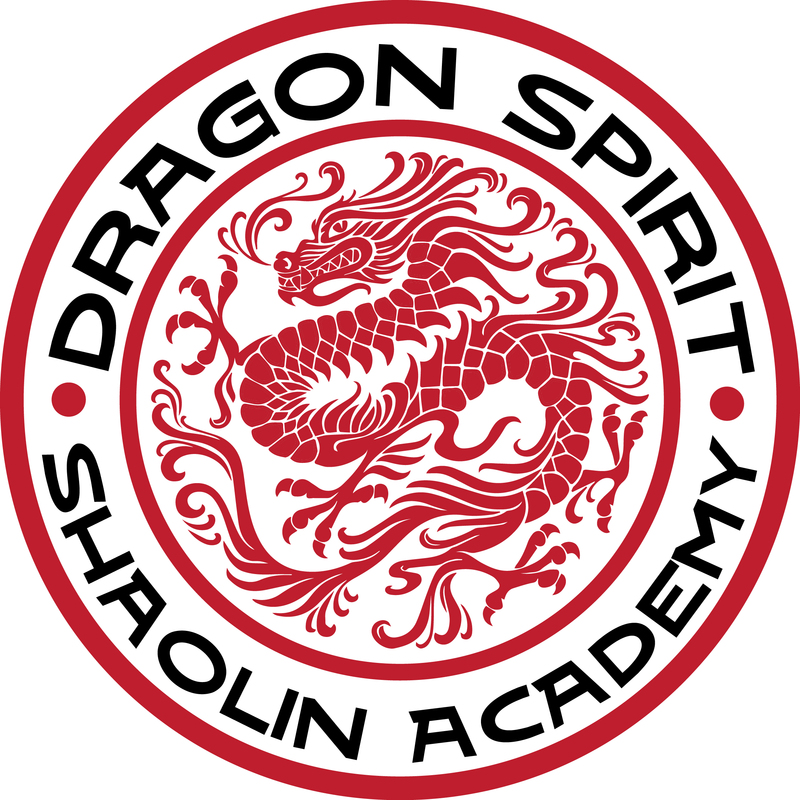 You can email us at dragonspiritshaolinacademy@gmail.com or call us on 07891809790. How do I arrange a private class? There is a huge benefit to receiving private classes and students can progress a lot faster in their QiGong or Shaolin Kung Fu. The cost for private classes is £45 per hour. You can email us at dragonspiritshaolinacademy@gmail.com or call us on 07891809790 to arrange a private class. What if I have paid a monthly fee but cannot attend? It is cheaper for students who are coming weekly to pay a monthly fee by standing order. If you are paying by monthly subscription and can not attend we do not roll credits forward into the next calendar month. Yes you can find us on Facebook and Instagram. I am a complete beginner, are your classes suitable for me? Absolutely! Don’t worry if you have never done QiGong or Shaolin kung Fu before, our classes are suitable for all. We will never throw you in at the deep end. Our classes are progressive and as you learn and become competent, only then will we add more to advance your learning.